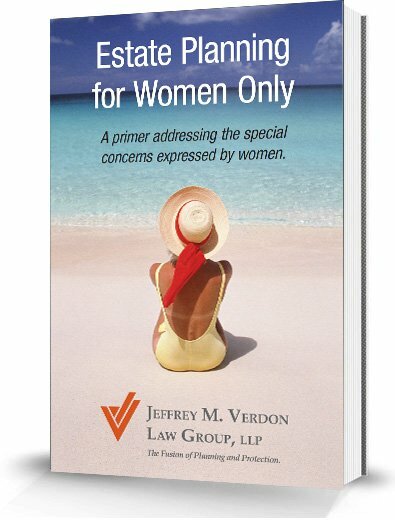 Estate Planning for Women Only is an insightful quick read which unravels the common concerns and misunderstandings expressed by women about estate planning and asset protection. Many busy women with productive full lives have spent little time focusing on family financial issues. This book provides an overview of the important areas of comprehensive estate planning, life insurance planning and wealth protection. It is a fact that in 9 out of 10 marriages the wife will survive the spouse. And once he dies, the estate plan (or lack thereof) cannot be changed. Written to assist readers gain a clearer picture of how these important protection strategies might impact their lives, the book is worded in plain speak providing easy to grasp critical information that all women need to understand. The book delves into handling certain dicey situations such as when there are “his, mine and ours” children and the subject of leaving assets to the children at the time of death. Women will also learn how to avoid being made to feel like every time money is spent from the trust after the spouse dies, that his children are watching their every move. In short, this is a collection of valuable, practical information that every women should know about to protect themselves and their families. We donate the profits from all sales to the Wounded Warrior Project. Delaying the use and enjoyment of wealth for the next generation instead of enjoying it during your lifetime. Little or no interest or participation in the wealth and estate planning process. Failing to understand the importance of Comprehensive Estate Planning. No estate or income tax planning. No living trust or having an unfunded living trust.